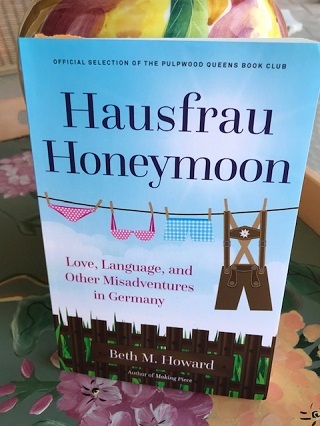 The Women’s Eye Radio host Stacey Gualandi talks to Author Beth Howard, about life, language, her book “Hausfrau Honeymoon”. 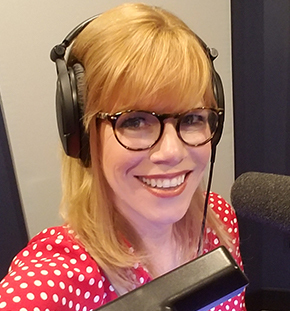 Don’t miss our NEWEST episode of The Women’s Eye Radio with Stacey Gualandi and Beth Howard, the author of her third book, Hausfrau Honeymoon – Love, Language, and Other Misadventures in Germany. AKA the “Pie Lady, Howard is no stranger to The Women’s Eye. 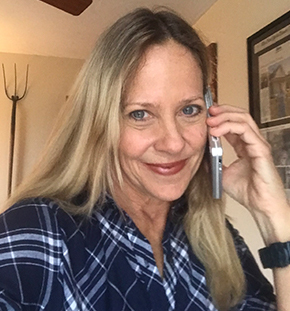 She joined us on the air once before to talk about her last book, Ms. American Pie, which is full of recipes, stories and creative ideas on all-things-pie. 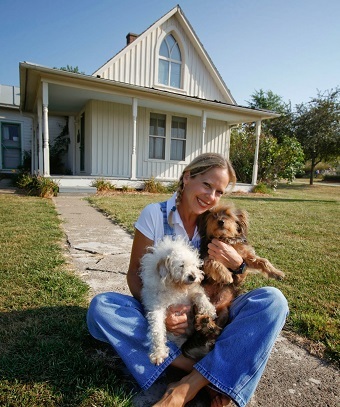 The prolific writer, who once lived in the historic American Gothic house in Eldon, Iowa, now resides on an Iowa farm, and that’s just where I caught up with her to talk about her latest memoir. And for four years in the 2000s, she was an out-of-her-element newlywed, living with her husband Marcus in Stuttgart, Germany. In her signature “lively”style, Hausfrau Honeymoon could be considered an anti-love letter to Germany as Howard tackles the language barrier, chauvinism, and (lack of) car cupholders in her newly adopted home. “Nothing against Germany, but it doesn’t fit my personality. It may be my rebellious nature,” says Howard. Beth Howard, author of a “Hausfrau Honeymoon” discusses her book, love, life and language. Howard wrote the book 12 years ago while struggling to adjust to her foreign surroundings and new marriage. 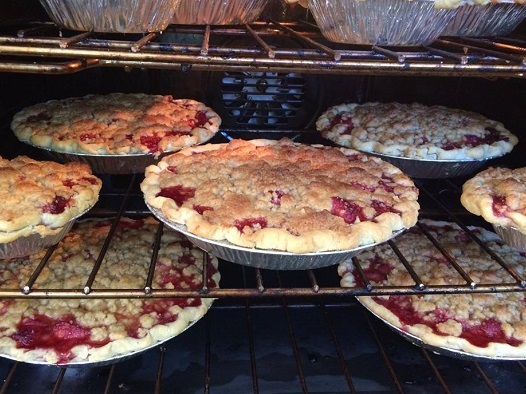 Now, it is a prequel of sorts to her first book, Making Piece, about the sudden death of her husband, and how baking pies helped her cope with the horrible grief. You can see evidence of Beth’s piemaking skills below. For more info, check out Beth’s website.